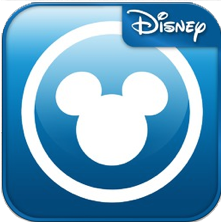 Today Disney released an update to its ‘My Disney Experience’ app that includes previews of PhotoPass images. Currently the app doesn’t allow guests to purchase individual images, instead it prompts guests to visit the PhotoPass website to do that. When selecting an image from the preview, the app offers the Memory Maker product for $199, which covers all of your PhotoPass photography during a current trip.